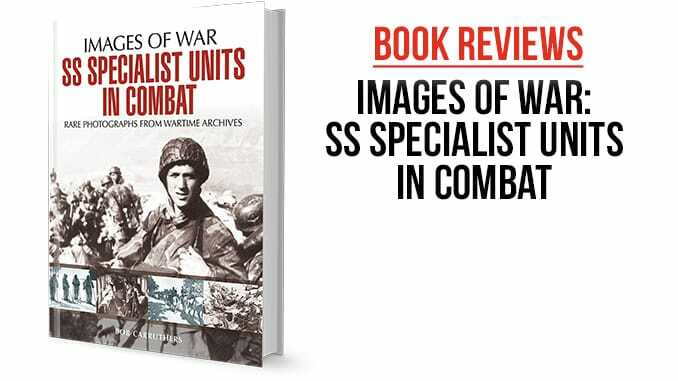 Images of War – SS Specialist Units in combat is the next book in this excellent series by Pen & Sword which covers military subjects ranging from the Crimean War to the Cold War and beyond, many of which I must confess grace the shelves of my own library. 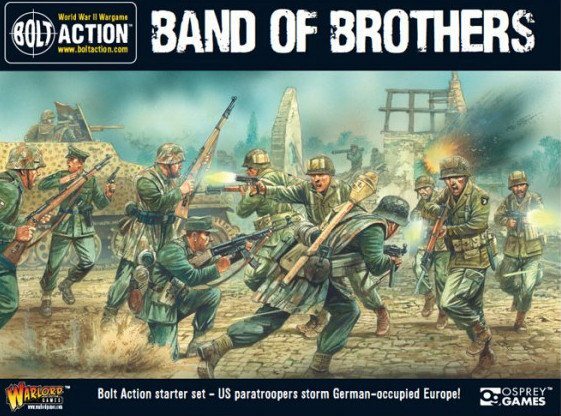 While there have been a number of titles in this series covering various SS Units in World War Two as the title would suggest this one covers a number of the more specialist units including Cavalry, Mountain and Airborne divisions. This book follows a very similar format to the others in the series which includes large numbers of excellent photographs relevant to the title subject, many of which are being published for the first time. As in previous titles there is very little in the way of text but having said this, the book has been written by renowned military historian Bob Carruthers and what is there is well worth reading beginning with a brief general history of the SS before the ultimate requirement for more specialist units to its Order of Battle. The first part of the book focus’ on specialist jobs within the SS Panzer and Panzer Grenadier Divisions such as antitank gunners, armoured vehicle crews, combat engineers, medics cooks and vets many of which would not usually be covered in books focusing purely on the combat arms. 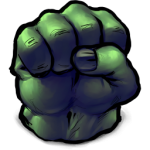 It then progresses on to those Divisions within the SS that had a more specific combat role. These include the 7th SS Volunteer Mountain Division “Prinz Eugen”, the 8th SS Cavalry Division “Florian Geyer” and the SS Fallchirmjager Battalion. The final pages are dedicated to those SS Divisions made up of volunteers from other European nations including Denmark, Italy Estonia, Hungary and France giving the reader an insight into how these divisions were employed, especially in the later stages of World War Two and the much larger range of domestic weaponry and equipment that these troops used. While the photographs in this book are obviously in black and white and not all of them focusing on combat situations, looking with the wargamer and model maker in mind I think that this book will help to inspire new ideas for scenario’s and conversions to create individual one-off figures and models to swell the ranks of SS wargames armies in all scales.